Welcome to our Scarborough dental clinic! Our dental team is always ensuring that our patients are comfortable at our practice, and most certainly receive the right treatment that they need. At Skylight Family Dental, we can accommodate all of your general and cosmetic dental needs, including emergency dental work. WELCOME TO SKYLIGHT FAMILY DENTAL! Feel free to browse around and learn more about the services that we offer, or ask us a question directly from our "Contact Us" page. We feel that patient education is essential. We’re always striving to go the extra mile to ensure that our patients know how to properly care for and love their smiles. We are conveniently located on Lawrence Avenue East between Victoria Park and Warden Avenue in Scarborough. We would be pleased to welcome your family into ours, by providing you with your initial dental consultation free of charge! For your convenience and comfort we offer dental services in English, Arabic, Romanian, French, Vietnamese, Armenian, Mandarin and Persian. We are conveniently located on Lawrence Ave. E. between Victoria Park and Warden Ave. in Scarborough. We'll make sure that you are comfortable at our practice, and most certainly receive the right treatment. 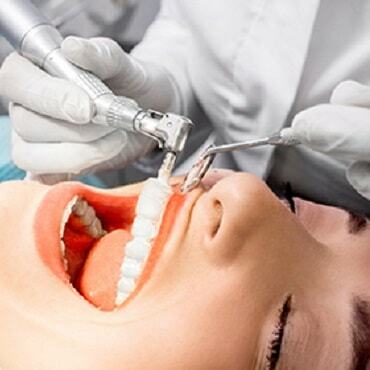 The team at Skylight Dental is qualified and experienced in general and cosmetic dental procedures. WHY CHOOSE SKYLIGHT FAMILY DENTAL! 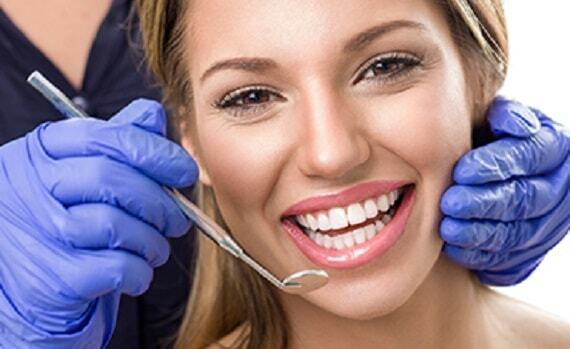 At our Scarborough dental clinic, your oral health is our top priority. We believe that our patients deserve the best dental treatment possible to achieve the ideal results. 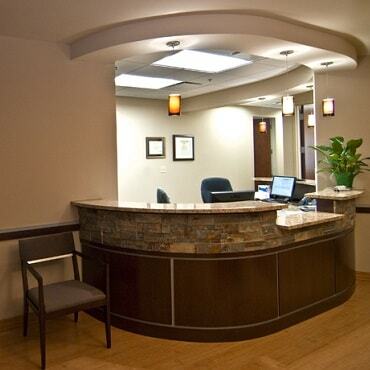 We also care about our patients' comfort; always providing service in a positive and friendly dental setting.